Until stocks run out, every order for $99 usd or more of jewelry will receive a free pair of AAA quality white pearl stud earrings set in .925 sterling silver worth $39 usd! You get $138 usd worth of pearls for only $99. The Lacrima series of pearl lariat pendants set in sterling silver has been a favorite here at Love My Pearls over the years. So much so, we recently decided to make it even better: buy two of them, and get the third totally free! 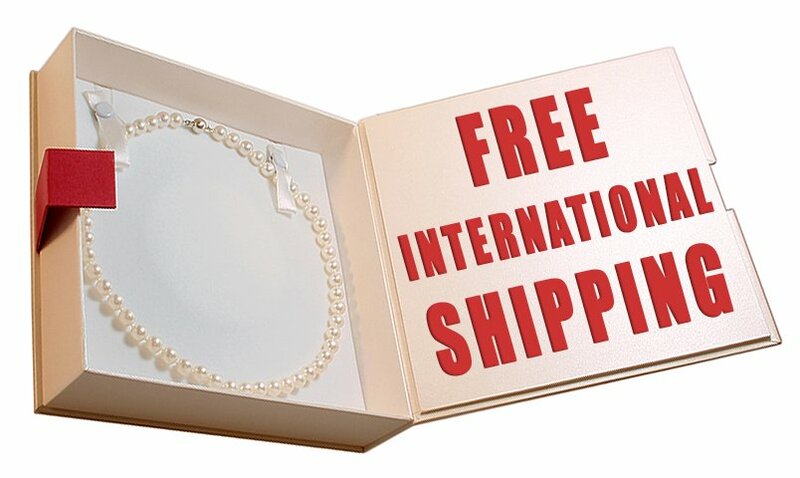 The promotions above are not the end of the free pearly goodies we have going on right now: spend $149 or more on any jewelry and you are eligible to get registered international shipping – entirely free!